Tornados, tropical cyclones, nor’easters and other types of extreme weather phenomena visit Massachusetts each year. Though residents have taken steps to prepare against the damage they can cause, not too many have given a thought to the mess that’s often left behind by storms. Most are content with simply cleaning up their property even though each time is a headache, especially when it comes to gutters. 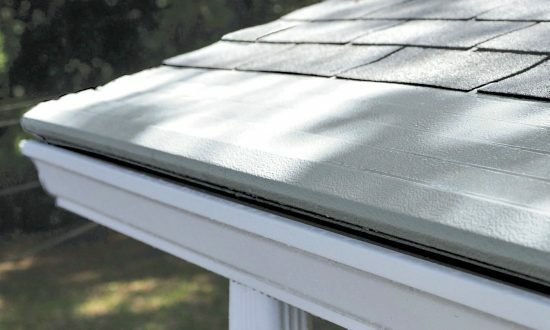 Thankfully, to save time and effort, you can install Gutter Helmet, which can keep your gutters free of debris and mess.